CEID experts participated and organised workshops on tackling disinformation and contributed to “The Mythbusters – Guide to Critical Thinking“. The chief aim of the publication is to provide practical examples and offer useful recommendations on how to recognize manipulation in the digital age. In the age of internet, an information published in Moscow can reach news networks within a few minutes from New York to Budapest. Critical thinking as well as media literacy become a nece ssary skill in everyday life. The guide helps you to develop these skills and supports you with practical examples from the media of the participating states. 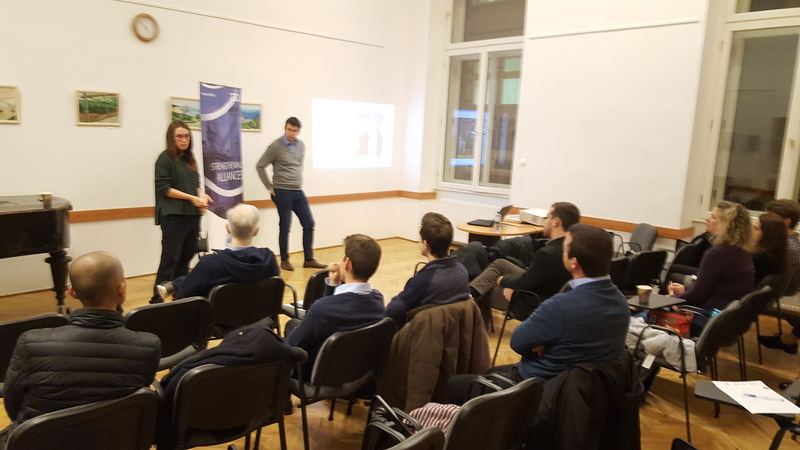 On December 3, 2018, the Centre for Euro-Atlantic Integration and Democracy (CEID), in cooperation with the StopFake.org (Ukraine) organised a training in Budapest for interested experts and students. 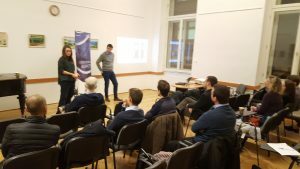 The second training for journalism students took place on December 13, 2018 in Kyiv, with the participation of CEID Director, Daniel Bartha. 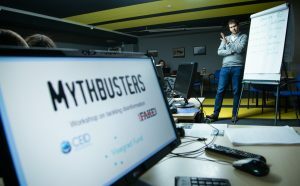 The workshop was organized and the guide was published as a part of the project “Mythbusters”, supported by the International Visegrad Fund.